What I want to show you today is Double Colored Eyeliner, I've seen people doing this quite often lately and I really like it. It's really simple to do and you can use any color you want! 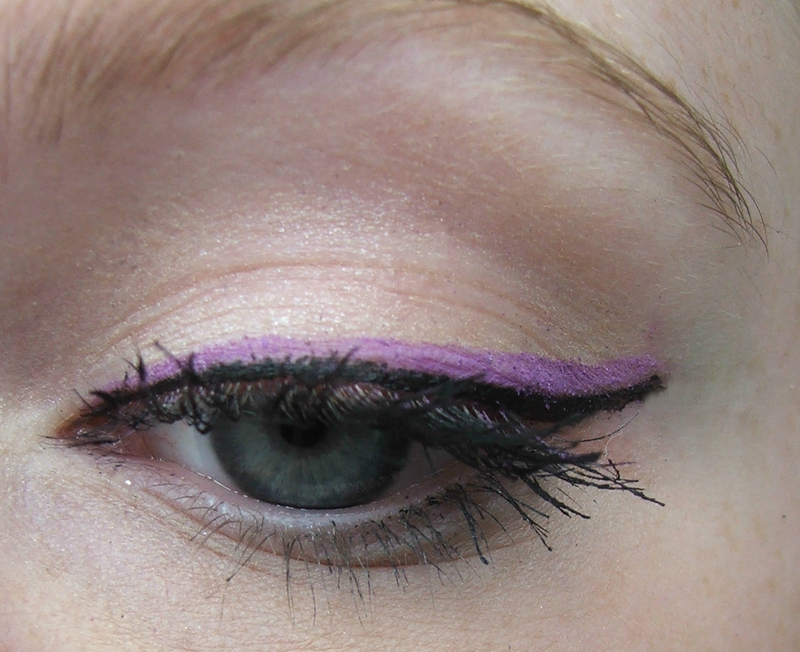 I'll show you what colors I used and I'll tell you how I achieved this look. If you have colored eyeliner you could use that to create the colored line. I used a wet eyeliner brush and I dipped it into eyeshadow so it'll show off better. Make sure the colored eyeliner thicker than you'd normally do your eyeliner, because you want the color to show up on top of your black eyeliner. 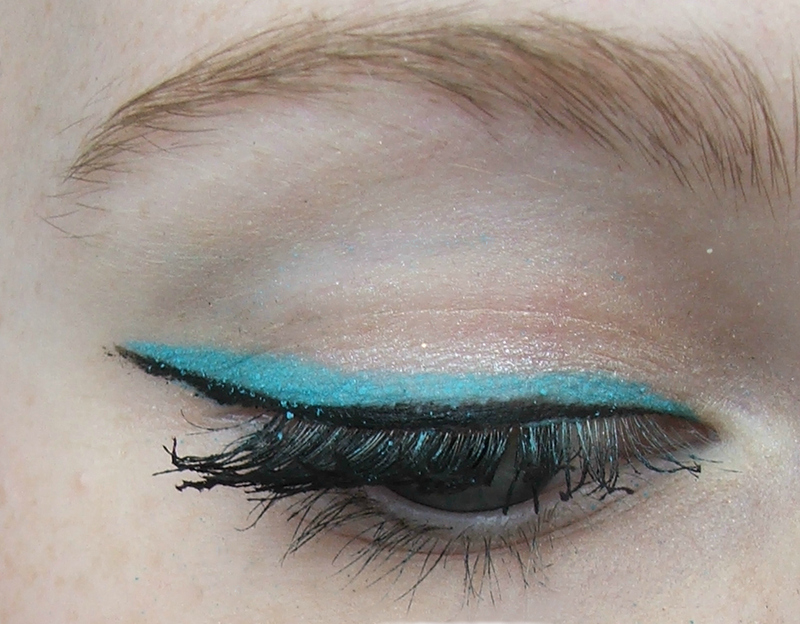 Also apply your black eyeliner after you've applied your colored eyeliner! loveit :) but I'm eyelinerless, because I TOTALLY can't handle those. I would suggest you using an eyeliner pen! They're easy to work with.